Baby Astronaut explores the stars and planets in space. She wears her space suit and helmet and rides in a space craft. Can ants live in space? Can plants grow in space? 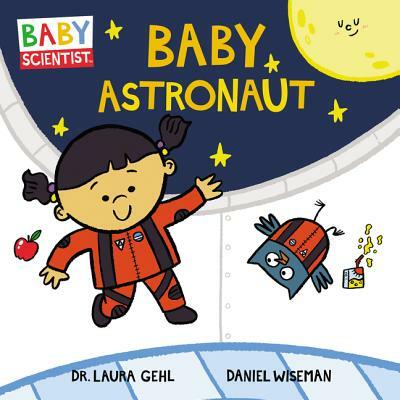 Find out with Baby Astronaut! Don’t miss the other books in this series, including Baby Oceanographer!